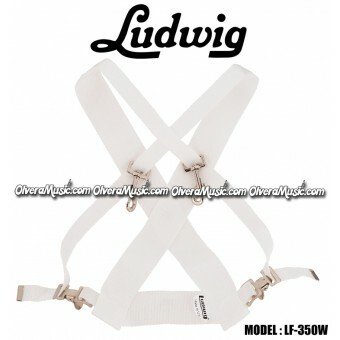 Bass Drum Straps There are 4 products. 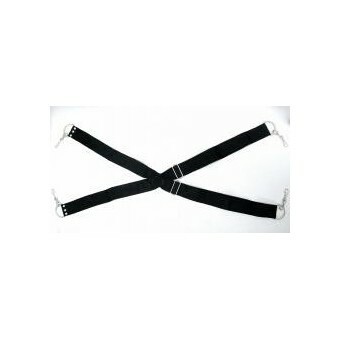 STRAPSC - Single Bass Drum Strap Made in Mexico. 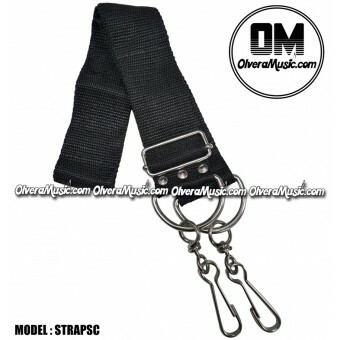 STRAPSC - Single Bass Drum Strap Made in Mexico. 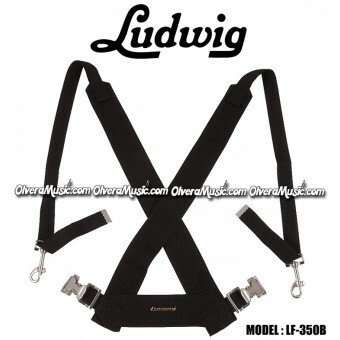 STRAPD - Bass Drum Strap Made in Mexico. 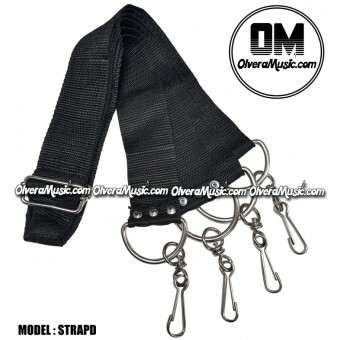 STRAPD - Bass Drum Strap Made in Mexico.